We don’t just focus on Windows, we support all Apple devices too! Apple iOS devices including iPads & iPhones. Apple OSX devices including iMacs & Macbooks. Apple TV & Networking products. If you’re an Apple fan, we understand Apple products can be expensive to service. 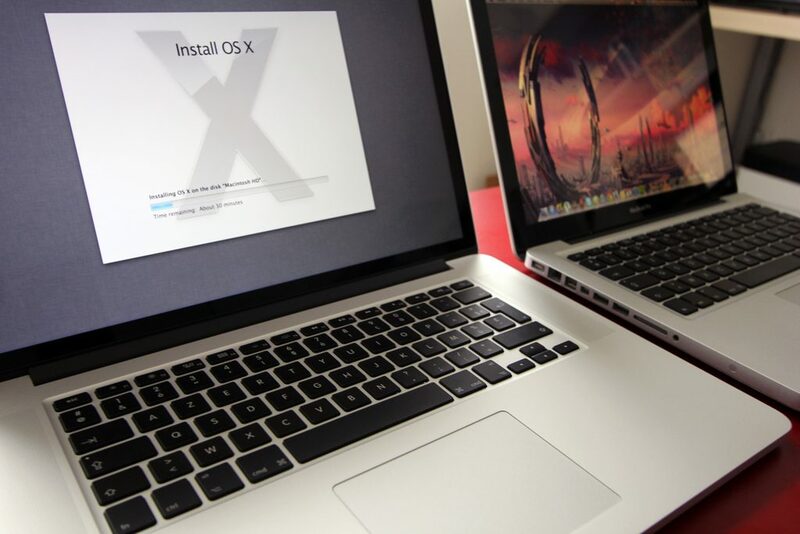 We can give service & advise on current and older models of all Apple products. If you’re looking to buy a new Apple Macbook or iMac, please don’t hesitate to give us a call! Have a faulty Apple device? We can help! Our technicians are Apple experienced repairers and will have your device up and running in no time!